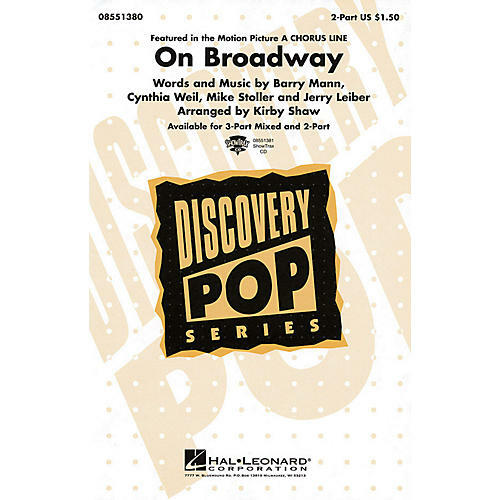 This 1963 pop hit by the Drifters was covered by George Benson in 1978, and this Discovery Series arrangement is great fun for beginning choirs. Available: 2-Part, 3-Part Mixed, ShowTrax CD. Performance Time: Approx. 2:50.